Oregon Archives - Solar Love! Do you know which states in America are rated the highest for solar power policy? 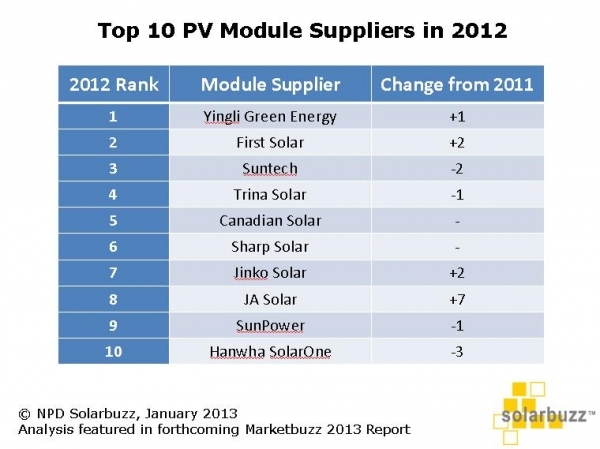 A website called SolarPowerRocks has published its list for 2015. California might come to mind as the top solar state, but it’s not number one when it comes to policy. Another very sunny state like Arizona or Florida might seem like a probable candidate, but they are even’t close. The top solar state, according to this list, is a somewhat northern state: New York. The #2 state, Massachusetts, is even further north. They both have state government leadership that has made solar power a priority. So, if you live in Massachusetts or New York, you have an advantage over people living in states such as Georgia or Florida, even though the southern states obviously have warmer climates. Connecticut is in the #3 position, followed by Oregon in #4, and New Jersey in #5. All these states are relatively northern. All of them are also mostly Democratic states. There is a stark line of division between most Democrats and Republicans when it comes to energy. Democrats generally support renewable energy and Republicans… well, they typically do as well, but to a lesser extent. And, more importantly, Republican politicians typically don’t support renewable energy, including solar energy. You might not think of Minnesota as a top solar power state, but it is ranked #8. Vermont is also a northernmost state and is ranked right behind Minnesota in the ninth position. You have to get to the tenth position before you find a more southern state: New Mexico. However, we see that some of these states that are blessed with sunshine are lacking public policies that support solar power. Of course, the lack of solar power in these states means a great deal of a free, natural resource is being wasted. This wasting of free energy in the form of sunshine is the reason organizations like Vote Solar exist. 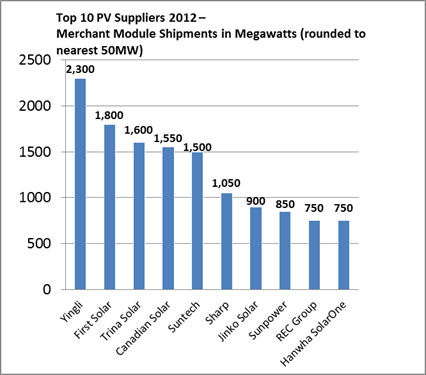 It seems nearly a crime that the top solar states are not where the most sunshine is.